I tend to really enjoy spunky female investigators, so this book was a plus for me to begin with. But I liked Nicole for her courage, her sense of right and wrong and her common sense too. This is an easy read about a lady, soon to be an investigator, who is assigned to baby-sit or look after a young lady ready to testify that she was raped by none other than the star football quarterback. If this sounds like all other storylines, it most certainly is not. It’s a page turner with good dialogue, constant movement and yet a good flow. 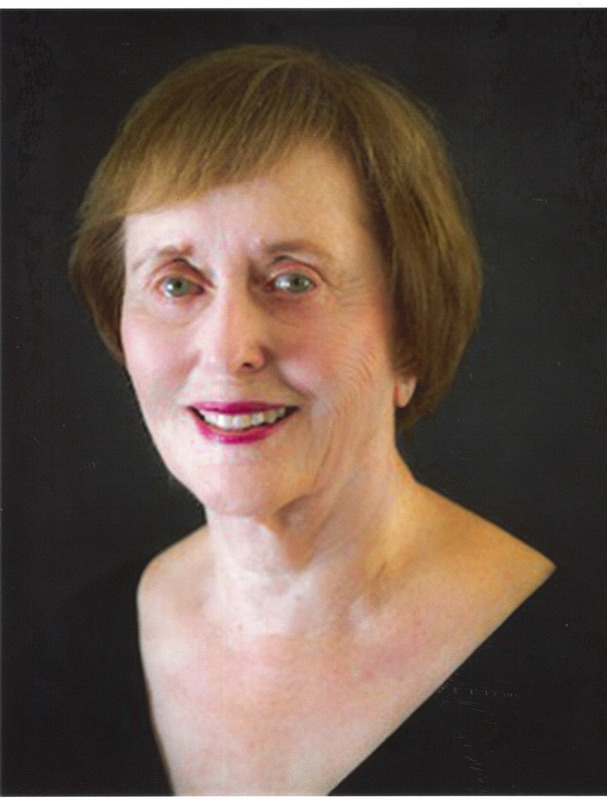 Nancy Boyarsky has added all of the elements of a good mystery. There’s fear, a little emotion and some of the aspects of life many of us go through who desire a career and a marriage. While this is an easy-to-read mystery, it could definitely cause some conversation around the table about how one person’s life affects that of another. I have mentioned that I thought this book flowed well while reading it, it was written as clear as a bell. Never one time did I have to turn back wondering “who is this person” or “where did he come from” in the story. It isn’t just the action, it’s this type of writing that makes a book a page turner. Her characters were well-defined, the good ones as well as the bad. There was one more reason this was such an extremely enjoyable read. One that does not seem to happen too often for me. This book was well-edited. Maybe I have just described what made it flow so well. Thank you for the review and for hosting this stop on our blog tour! 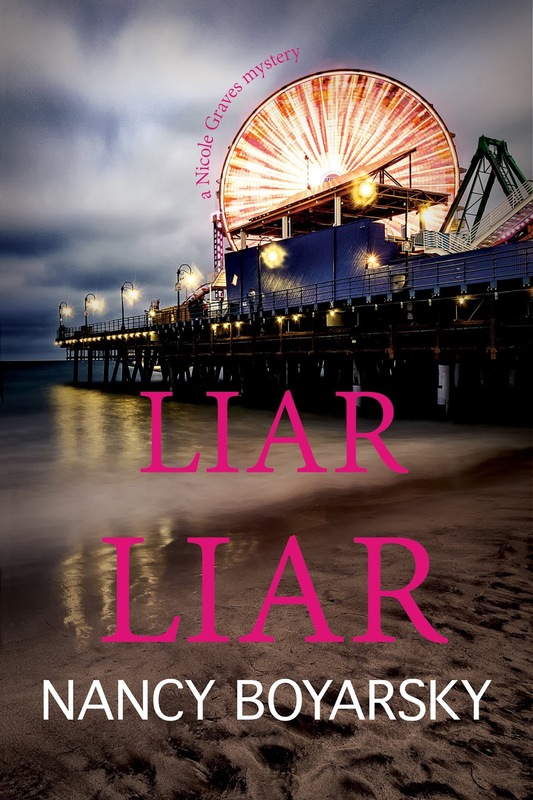 Thanks, Kathy for hosting my book today and letting new readers discover Liar Liar, the third book in my Nicole Graves series.